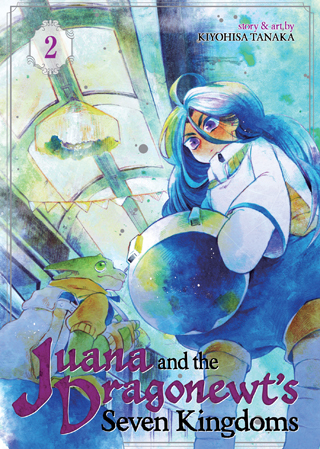 Despite being from different worlds, dragonewt Nid and human girl Juana have forged a bond. But when Juana catches the eye of a circus showman, she is snatched up while Nid is left adrift in the ocean. Will Nid survive his watery ordeal? And will Juana escape the showman’s clutches, or be part of his traveling freak show forever?